Happy belated birthday to Dana! She turned 28 years old and she’s a member of CSJH The Grace! It’s the church group! No, not really, but their group name totally reminds me of a church choir. I think that’s a good thing. They’ll be blessed! Happy belated birthday to Jisook! She turned 24 years old and she’s member of Rainbow! Happy belated birthday to Lee Taemin! He turned 21 years old and he’s a member of SHINee. The dancing King….well of SHINee. I really do think that Infinite is ranked number 1 in dancing, but who cares SHINee is up there. Happy belated birthday to Ha Geonhee! 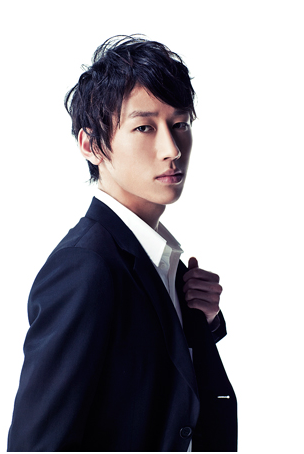 He turned 23 years old and he’s a member of A-Peace Onyx. Yup, no comment…again! Happy belated birthday to Oh Hayoung! 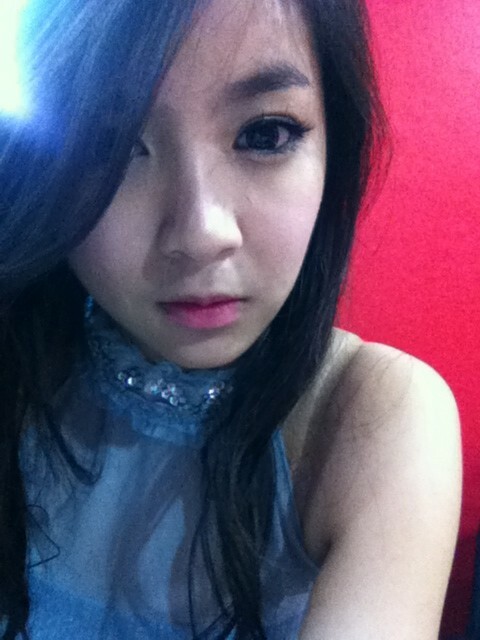 She turned 18 years old and she’s a member of A-Pink. 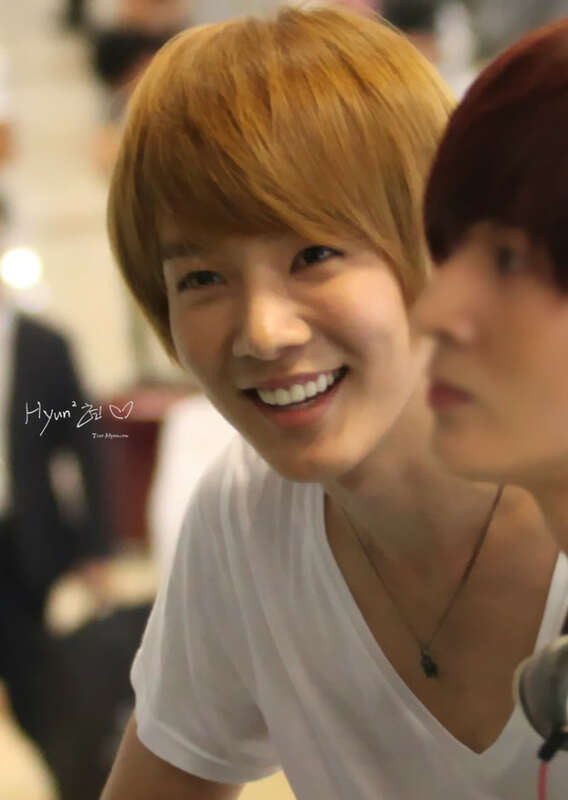 Happy belated birthday to Zin! He turned 21 years old and he’s a member of X-5! Happy belated birthday to Yua! He turned 20 years old and he’s a member of BOM! 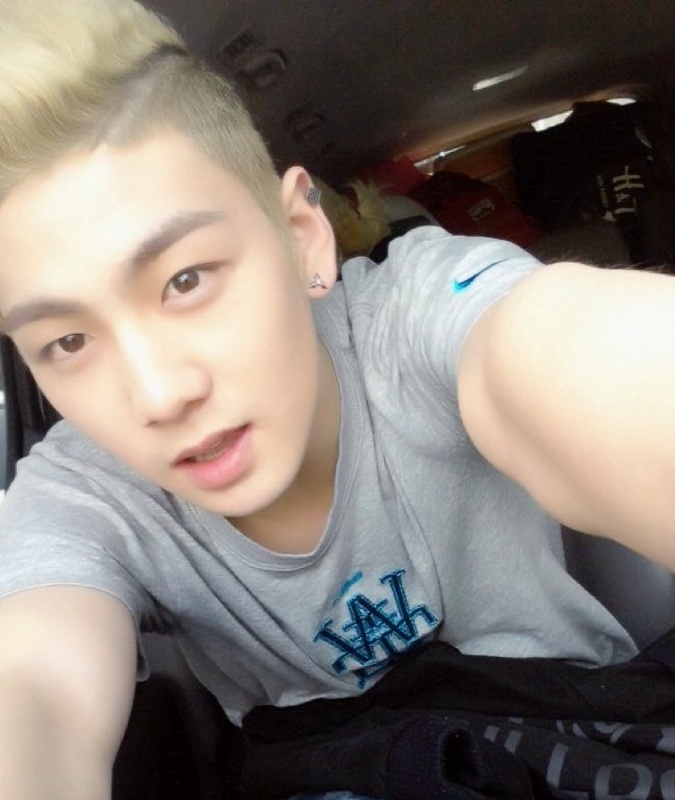 Happy belated birthday to Baekho! 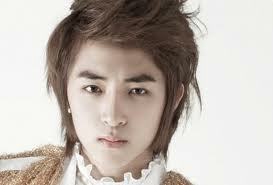 He turned 19 years old and he’s a member of Nu’Est! What’s going on with Nu’Est? How come they are not in the July and August rush? But, I just read somewhere that they are gearing up for a comeback, so no worries. Happy belated birthday to Hyunmin! He turned 23 years old and he’s a member of The Boss. That’s a really gangsta group name. 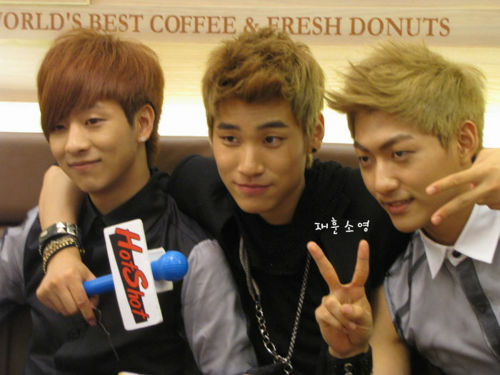 Hana, deul, set uri The boss or something like that. Uh…I think I just copied B.A.P’s greeting, but it doesn’t matter because it’s a dope group name. Happy belated birthday to Haenghun! 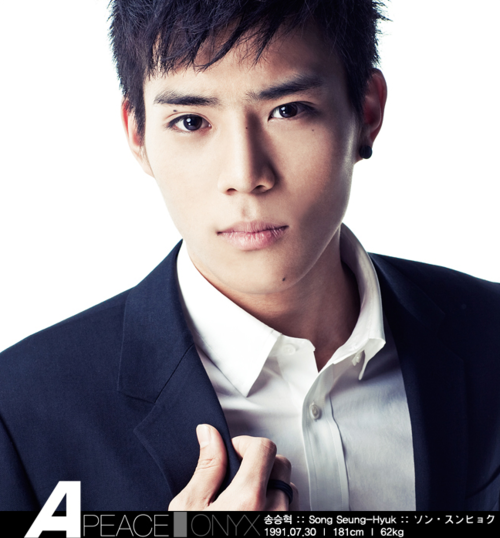 He turned 28 years old and he’s a member of 7.9.4.2/actor! Um….I won’t comment on it. I won’t. No matter how much I want to. Happy belated birthday to Seungyeon! 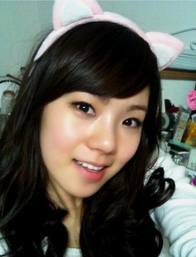 She turned 26 years old and she’s a member of Kara/Actress! After the contract scare of Kara, it’s rumored that they will have a comeback soon. Happy belated birthday to Leah! She turned 18 years old and she’s a member of GP Basic! The youngest girl group to date and I guess Seventeen is trying to be the boy version of GP Basic. Nope, I think they are. 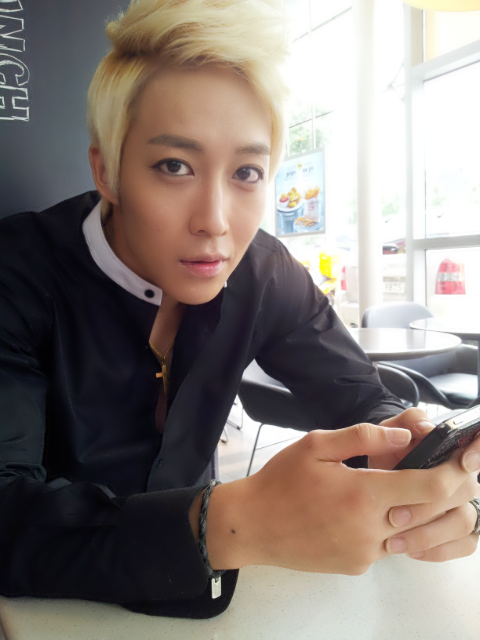 Happy belated birthday to 5Zic! 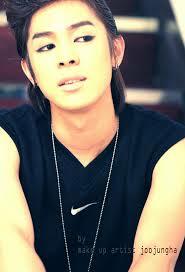 He turned 26 years old and he’s a member of M.I.B! So, he’s called Agent 5? Terrible, but I’m really anticipating their comeback tonight. Really (really) anticipating it! Happy belated birthday to Joy! She turned 24 years old and she’s a member of Rania! Happy belated birthday to Nara! She turned 25 years old and she’s a member of Chi Chi! Happy belated birthday to Gaeun! She turned 22 years old and she’s a member of the ambitious Dal Shabet. I would comment on her and her group, but I won’t receive any likes for it, so I’ll keep it to myself. Happy belated birthday to Jisu! 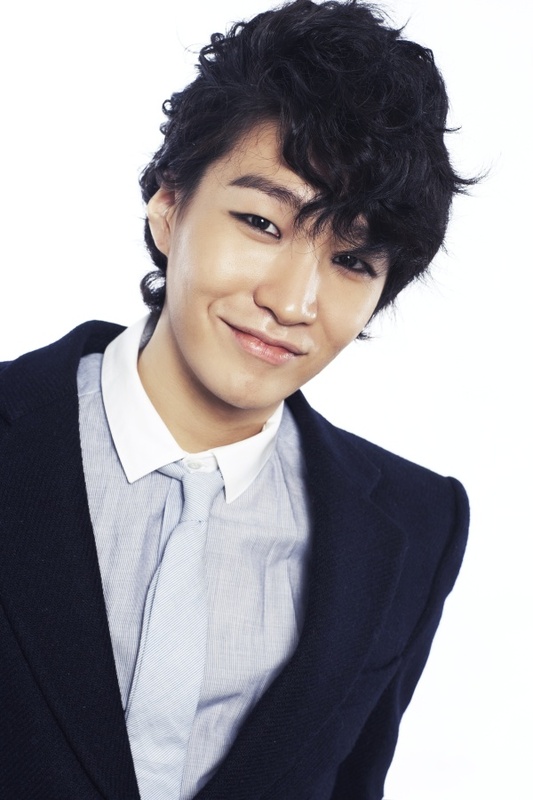 He turned 24 years old and he’s a member of Dalmatian! Is it still apart of Dalmatian? I’m kind of confuse about their members because every time I see them they look different. I’m sorry, but it really do. Happy belated birthday to Alexander! 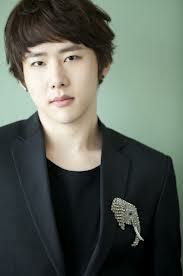 He turned 26 years old and he was a member of U-Kiss, but is now a solo singer. Happy belated birthday to Jungwook! He turned 25 years old and he’s a member of F.I.X. 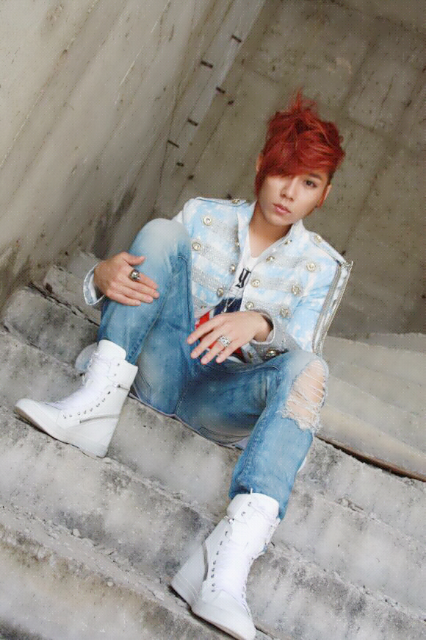 Fun fact: He’s Super Junior’s Ryeowook’s younger cousin! Can’t you tell by the wook at the end of their names? Happy belated birthday to Oh Juntaek, Kim Wooram, Sung Jaehoon! Juntaek turned 25 years old while Wooram turned 24 years old and Jaehoon turned 23 years old. They’re members of HITT! Yeah, all three of their birthdays are on the same day. That’s really crazy. They added that extra T to let people know that they aren’t playing. I’m joking, but I do wonder why they have an extra T in their name. Happy belated birthday to Jiyul! She turned 23 years old and she’s a member of Dal Shabet! Happy belated birthday to Song Seunghyuk! He turned 23 years old and he’s a member of A-Peace Onyx! Happy belated birthday to Lizzy! She turned 22 years old and she’s a member of After School! 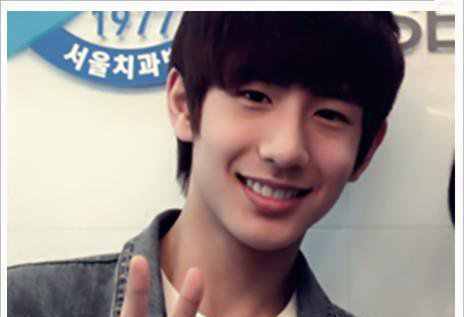 Happy belated birthday to No Minwoo! 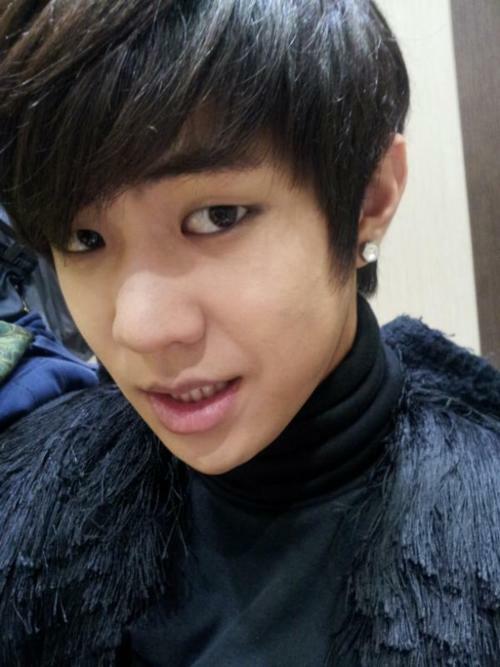 He turned 19 years old and he’s a member of Boyfriend. Yes…he’s my boyfriend. Maybe. No, not really. But I love their greeting, but I can never find it without looking at the whole program that they are on. Maybe that’s saying that I should. This entry was posted in july birthday and tagged 5zic, 7.9.4.2, a-peace, A-pink, After School, alexander, baekho, bom, boyfriend, Chi Chi, csjh the grace, dal shabet, dana, F.I.X, gaeun, gp basic, ha geonhee, haenghun, hayoung, hitt, hyunmin, jaehoon, jisook, jiyul, joy, jungwook, juntaek, kara, leah, lizzy, m.i.b, nara, no minwoo, Nu'Est, onyx, rainbow, rania, seungyeon, shinee, song seunghyuk, taemin, the boss, U-kiss, wooram, x-5, yua, zin.